Keep your tabla / doumbek secure with this padded premium quality carrying case. 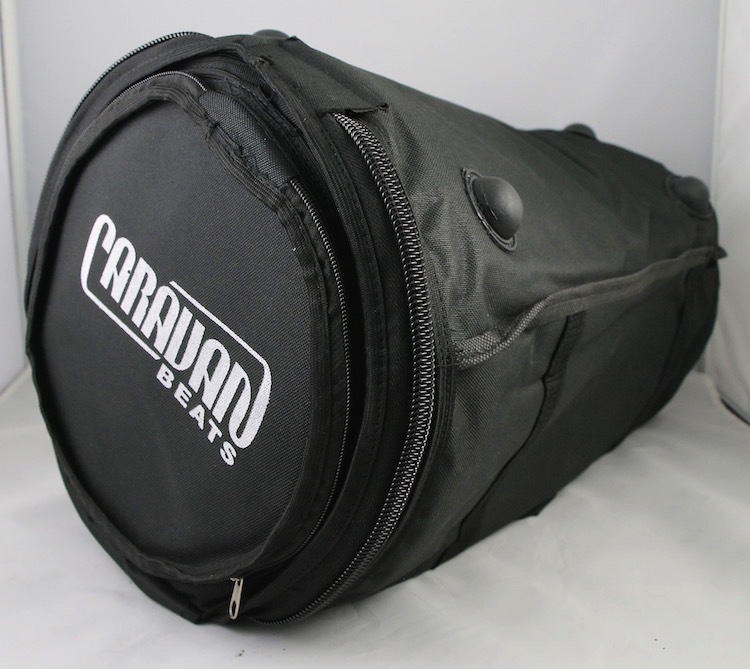 Keep your darbuka / doumbek drum secure with this padded premium quality carrying case. Case has two straps, top and side zipper, and a zippered pocket on top of the case to store a replacement head. Q: What sizes does this case come in? can I use exact measurements when ordering?